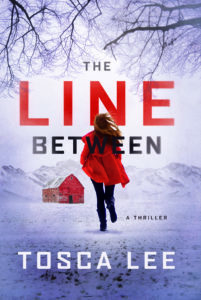 In this frighteningly believable thriller, an extinct disease re-emerges from the melting Alaskan permafrost to cause madness in its victims. For recent apocalyptic cult escapee Wynter Roth, it’s the end she’d always been told was coming. 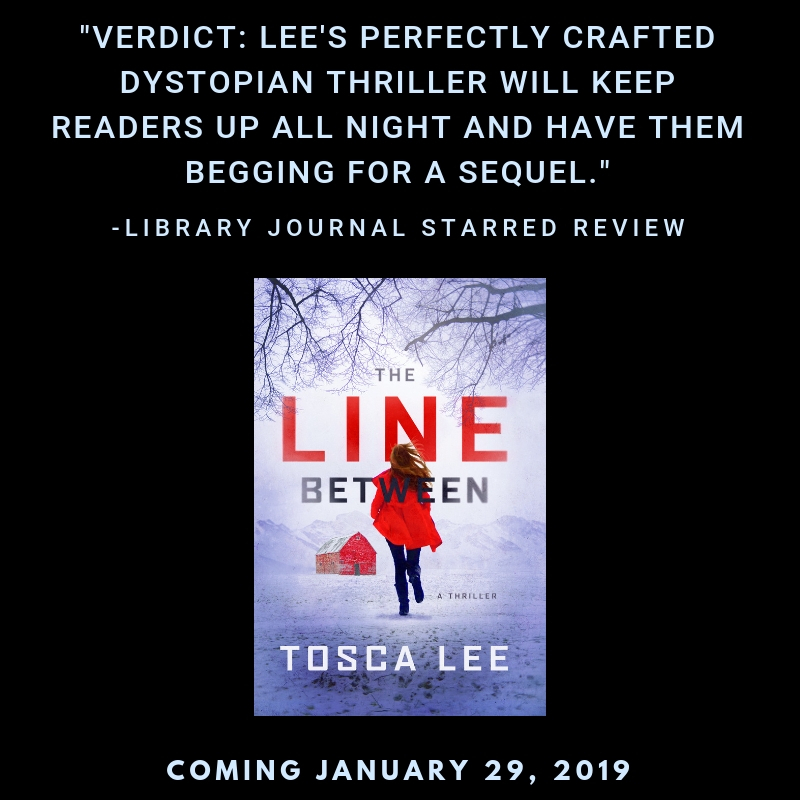 The Line Between releases January 29, 2019 and is available for pre-order now!